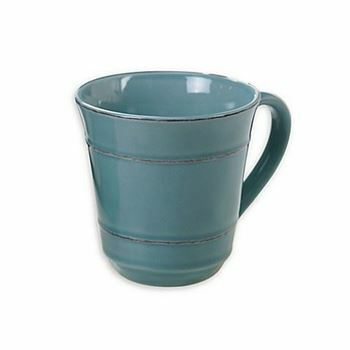 Serve warm drinks in style with the orbit teal mug. Serve warm drinks in style with the orbit teal mug. This versatile mug is both microwave and dishwasher safe, and is a wonderful choice for your everyday use.